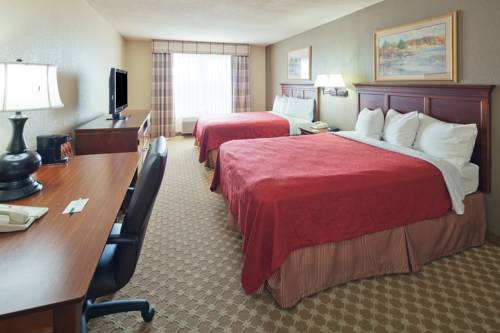 You can feel free to take the kitty to Red Roof Inn and Suites Cleveland given that pet animals are welcome. 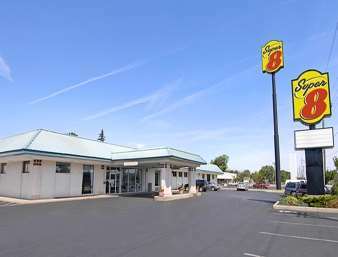 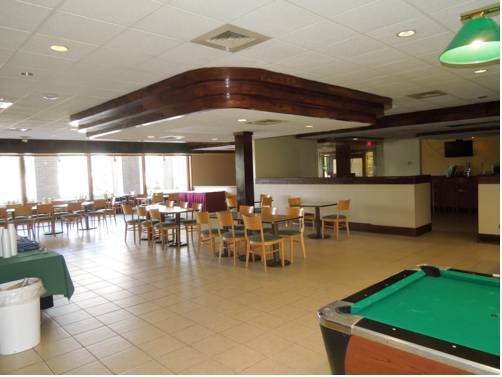 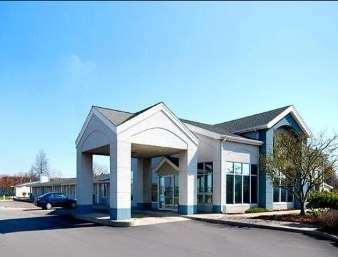 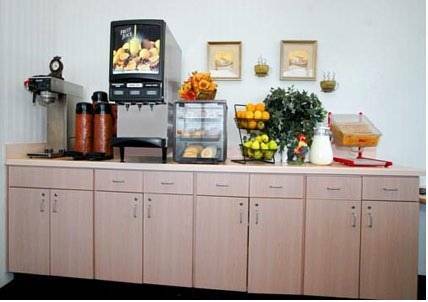 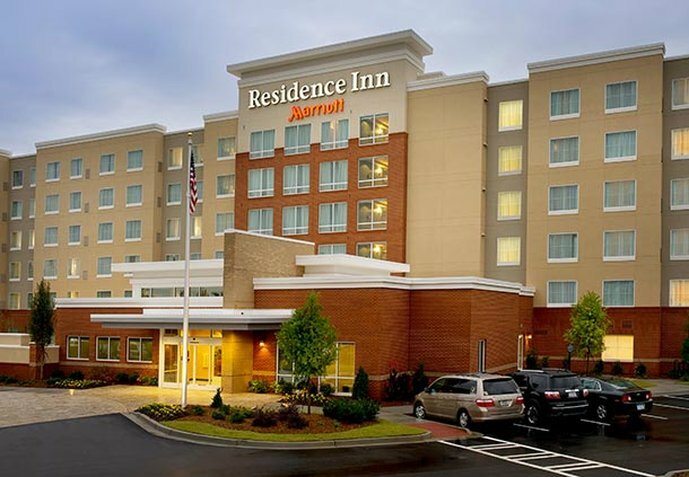 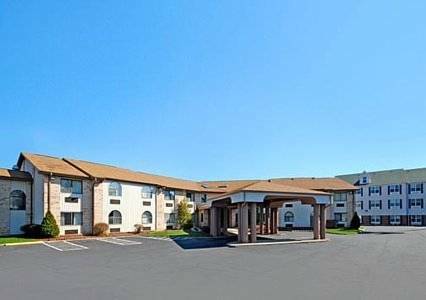 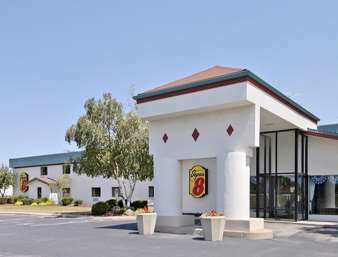 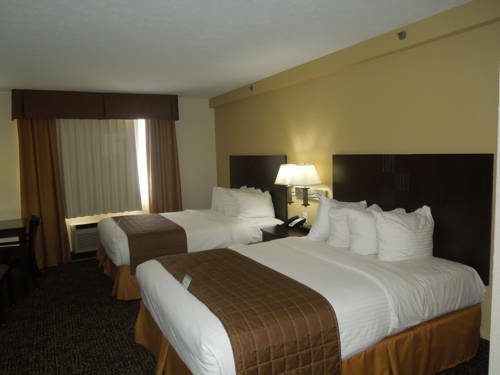 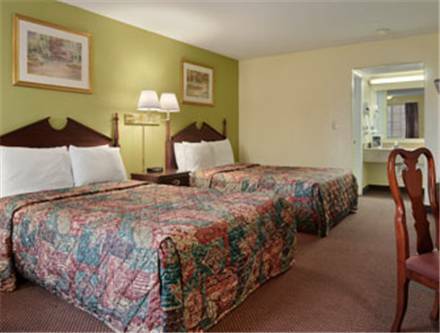 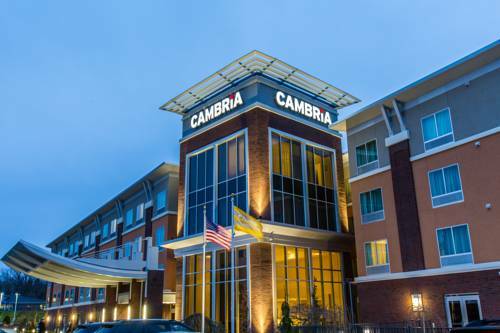 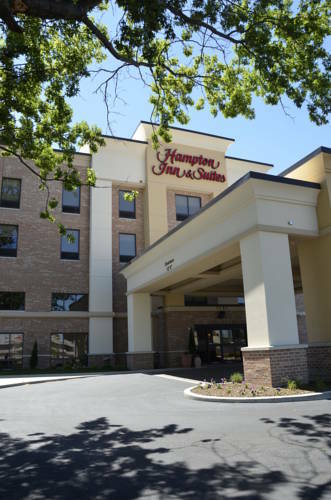 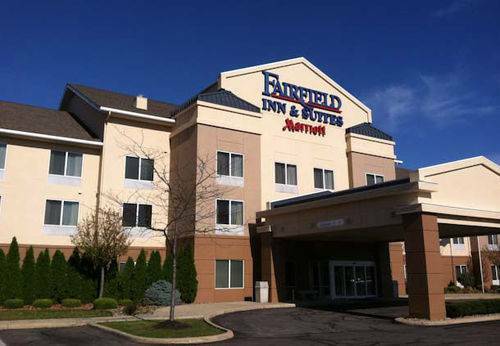 These are some other hotels near Red Roof Inn Cleveland Elyria, Elyria. 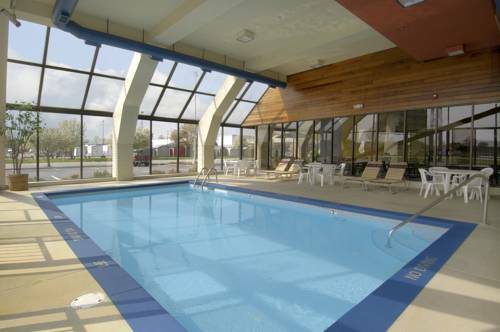 These outdoors activities are available near Red Roof Inn and Suites Cleveland.